Preim utilises the latest estate management technology, to ensure everybody involved in the management of your community has the information they require, when they need it. Preim manages over 11,000 homes on 140 estates across England and Wales. Estates range from just a few homes to garden villages with plans for 100's of homes and lots of community assets. 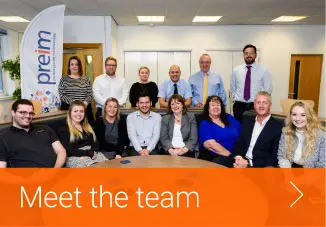 For over 14 years a team of infrastructure experts delivered a managing agent service primarily for Annington Homes and their customers’ who lived on former MoD estates. The residents’ company model used by Annington to own non-adoptable infrastructure on these estates is robust and transparent and has been refined over many years of operation. 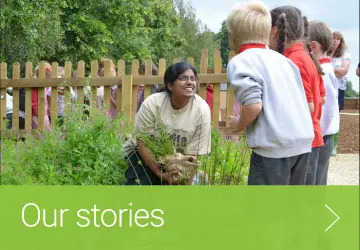 This infrastructure team passionately believed that community assets, private infrastructure and green spaces could be managed better, in a way to help bring communities together; so in 2011 Preim was born. Today, we are a leading residential property management company based in Peterborough, Cambridgeshire, with experience in managing a range of estates. Our team of experts successfully manage 12,000 homes on 160 estates across England and Wales – from just a few homes, to garden villages with large communities and facilities. At Preim we help residents to build and shape sustainable communities, where people love living.